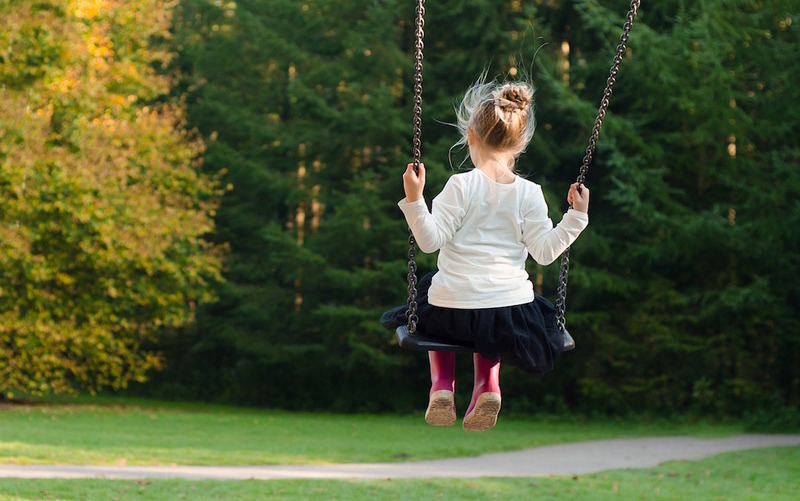 We are lucky here in Ireland to have an abundance of playgrounds, many of which are free, with a range of activities on offer for children and teens to enjoy. 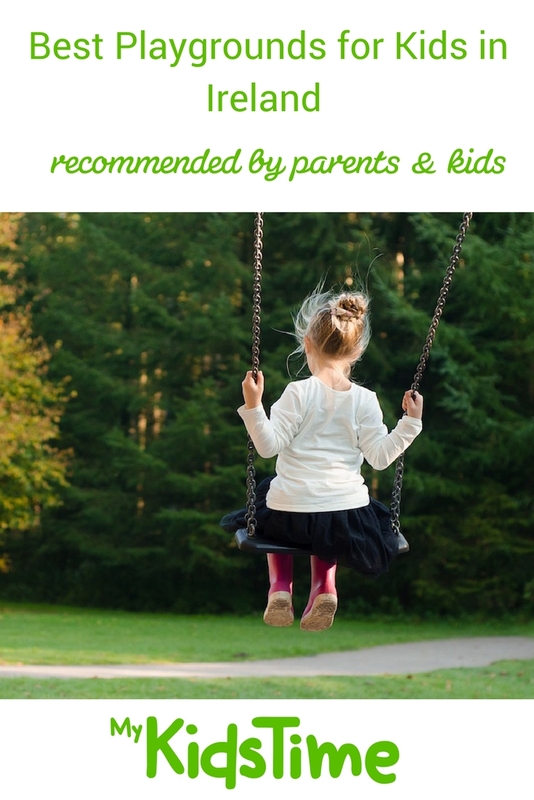 We asked our parent audience to recommend some of their favourite playgrounds so we could bring you a list of the Best Playgrounds in Ireland recommended by Parents & Children. 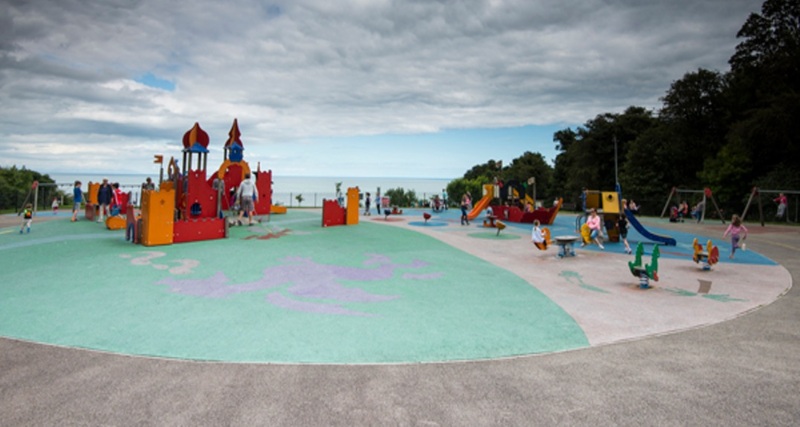 Susan says that “One of our favourites is the playground in Ardgillan Demesne…there’s loads for the kids to do and the sea views are fab”. t is free to visit and the playground is surrounded by park and woodland for the kids to explore. In addition you can visit the Rose Garden and Ardgillan House where you will find a café and toilets. 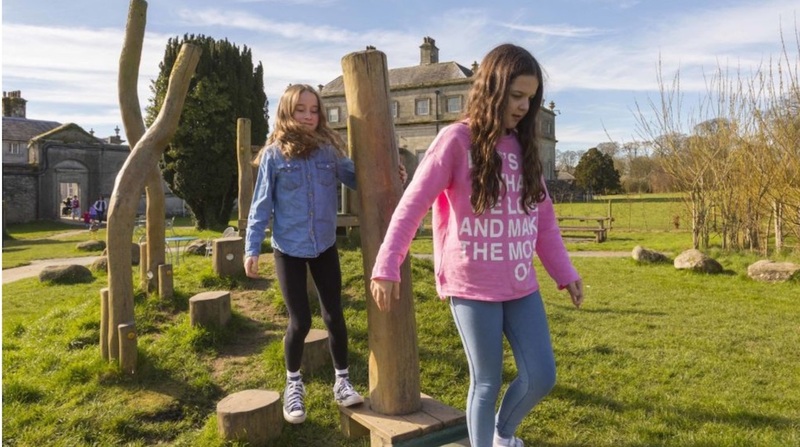 The playground at Russborough House is open year round and is free for everyone. 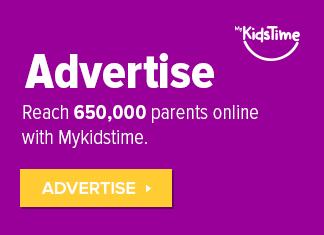 It is best suited to kids aged 2 to 12 years. 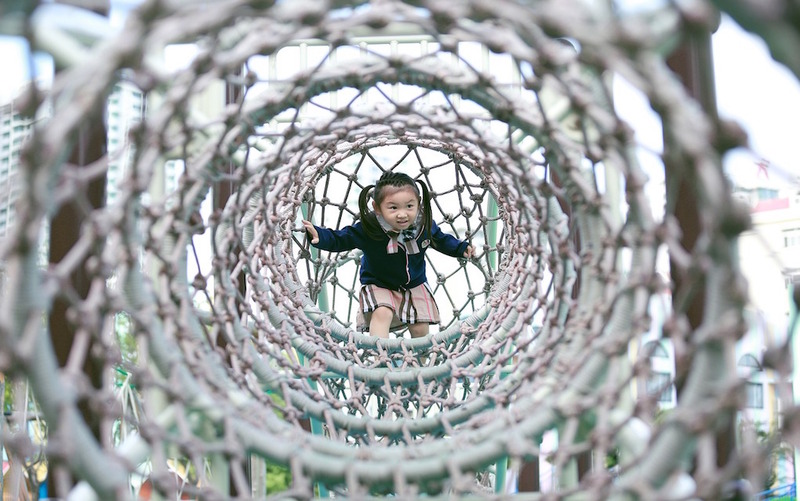 What we like: The fun adventure equipment to challenge children as they compete to complete the wooden walk quickest, wooden framed swings, sandpit, slides and a fun spider web climbing frame. For those looking for more adventure, you could enter the beech hedge maze and see if you can find your way to the centre! 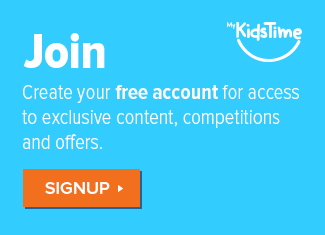 Discover a magical land of exciting activities for children of all ages. 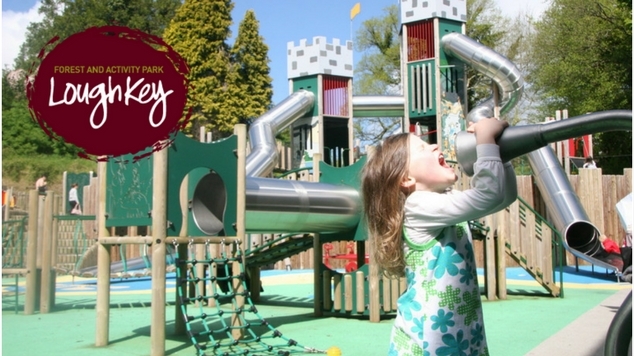 The Adventure Play Kingdom at Lough Key Forest Park is a dynamic, colourful and safe environment that’ll keep kids both young and old, entertained for hours. Find out more.. 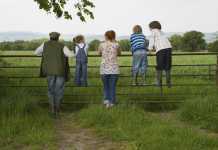 While there, you can also visit the working farm, house, walled garden and woodland trails for a day packed full of adventures. Located at Rinville Park near Oranmore in Galway, this is a fabulous playground situated in the old walled garden near a tower castle. 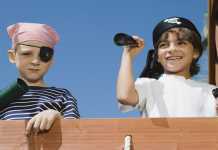 There is plenty of equipment for all ages including swings, slides, climbing forts, tunnels to climb through and a willow tunnel. There’s often a coffee/ice cream van near the toilets so you can grab a treat after a play. Jill says “We’ve been to Rinville nearly every week, it’s such a nice playground you never get tired of it and it’s a little walk from the car parking too so everyone gets to stretch their legs on the way there and the way back”. Templemore town park consists of approximately 90 acres. The park is a favourite of many who love the walks, lakes, wildlife, sporting facilities, playground, and easy parking facilities. The park boasts a fantastic playground. As it’s situated on the grounds of the Lake , it is perfect for family walks and the children can also feed the ducks. Another advantage this playground has over others if the outdoor adult exercise equipment enabling parents to work out while watching their kids having a swinging time! 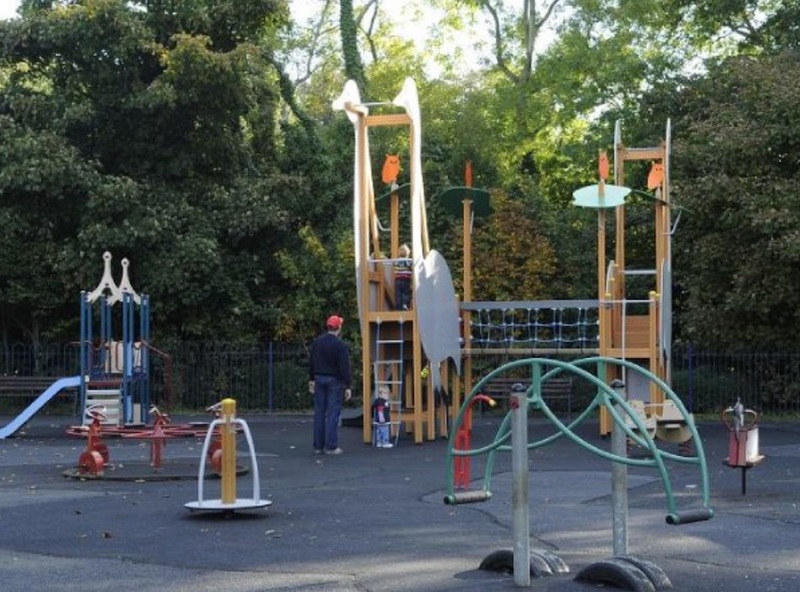 Mum Imelda recommends the playground in Donegal Town which is set behind the castle and near the St John Bosco Cente and the old Donegal Railway track. It is separated into 2 sections, one for younger children with a climbing frame, swings, round-about and sit on rocking toys. And for older chlldren there is a zip-wire, basket swings, climbing frame with an enclosed slide, wooden adventure frame and more. There is parking near to the playground and entry is free. Mum Niamh recommends the playground at Stradbally, Laois. Aine recommends the Watergate Park in Tallaght. 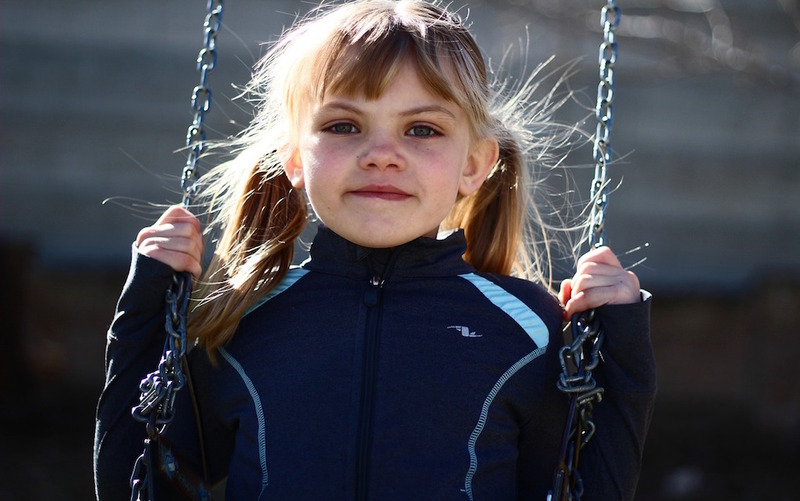 “There is a diverse range of equipment for children of all ages. 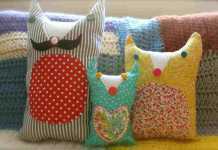 There is a separate section for smaller kids and then another section for older children which is quite challenging. It is not just swings and slides, there is a climbing wall, a very large slide which is quite high and very difficult to climb to. There is a rope climbing pyramid, a rubber bridge for balance, swings of course, things for standing that rotate. For smaller kids there is a baby slide, places to use your imagination underneath the slide, I think it is for driving or a spaceship, baby swings, things to sit on that bounce, a cycle yourself merry-go-round and the best thing of all a SAND PIT. I think this is a well thought out playground because it encourages the development of gross motor skills through climbing and balance and fine motor skills playing in the sand. I also like it because all my children can have fun from age 1 to 6 and no one is saying that this is for babies because it caters for so many ages in the one small space”. Cavan Town Playground (Con Smith Park) is an excellent modern playground, with swings, slides, bridges and benches for us too! Parking is available on the road. There’s something for everyone. There’s also an adult fitness park next door, so you can burn off some energy too! 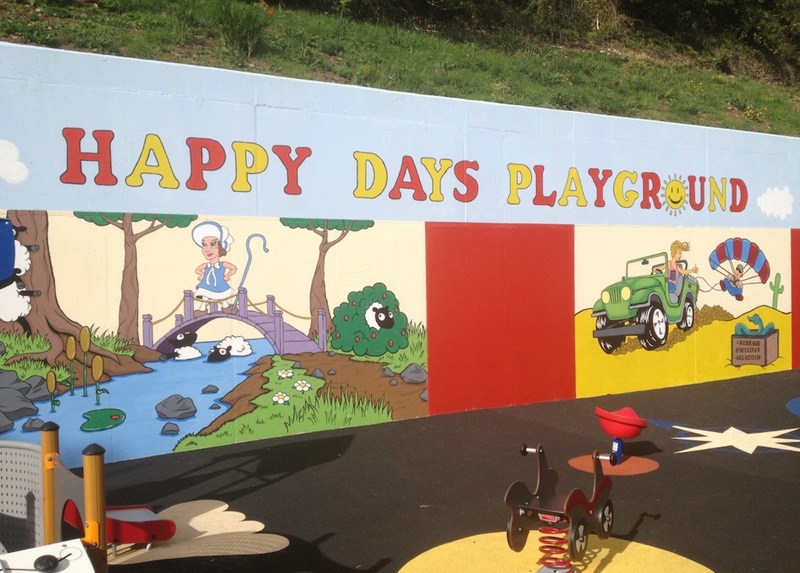 Mum Karen recommended the playground at Doorly Park which is across the road from Cleveragh Road Retail Park. 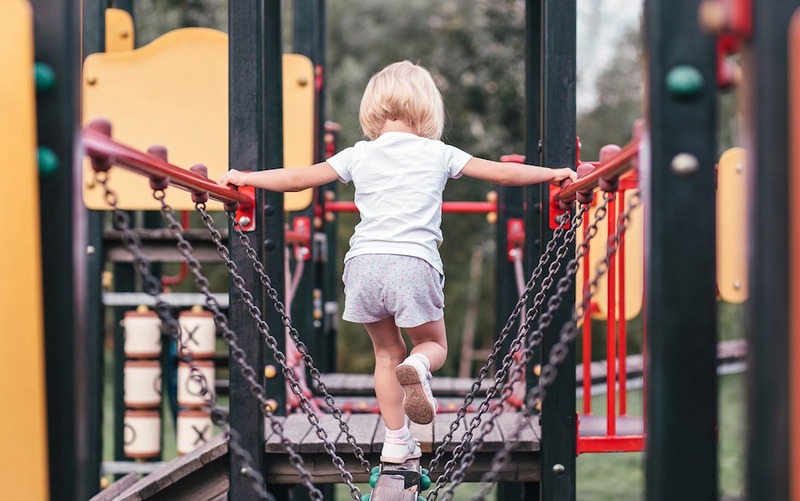 “The Playground includes a diverse range of play equipment including an interactive technology zone and extensive climbing equipment and nets so is suitable for younger children and teens”. Jennifer told us her children love the Kildare town playground at Lourdesville, Kildare Town on Station Road as it has a variety of play facilities for children of all ages, including children with disabilities. 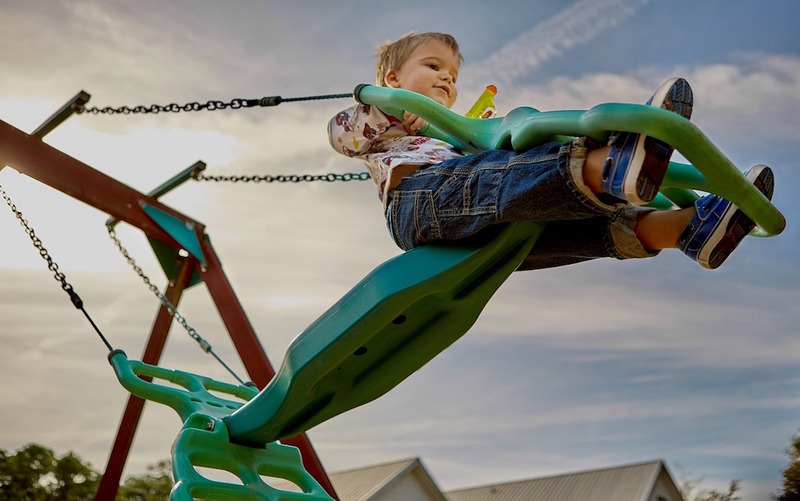 The play equipment includes flat swings, disability swing seat, cradle swings, basket swing, rockers, toddler multi-play unit, senior-multi play unit with slide and overhead bars, a roundabout, and a zip line. 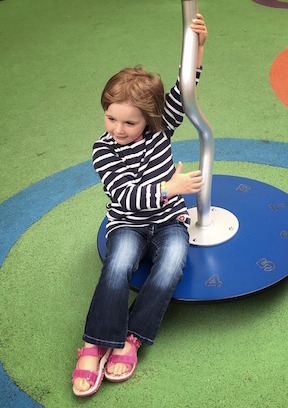 “Ballina Playground at Tom Ruane Park is located on the Sligo Road” says Mum Caroline. 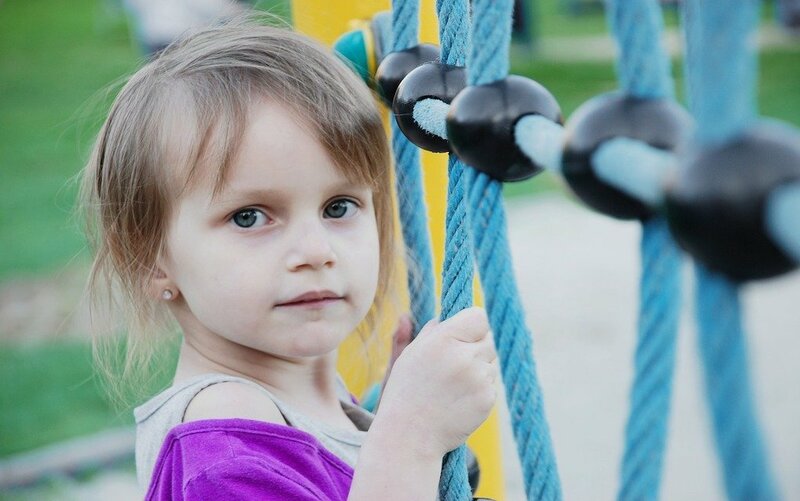 “There is a lovely playground with a large slide, small slide, swings, toddler swings, wooden beam, monkey bars, maze and climbing structure. There is also a multi-purpose games area with an astro turf, basketball court, tennis court and plenty of green area. There are picnic tables and car parking available. The playground is also beside a river so don’t forget to bring some bread for the ducks and swans”. 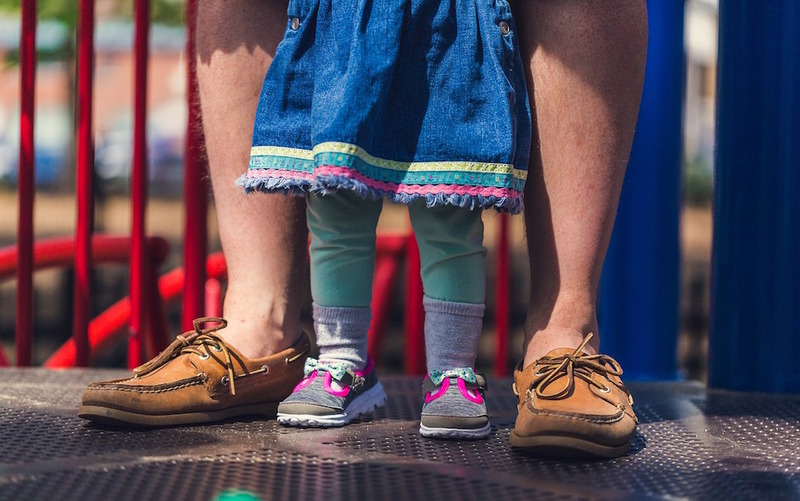 ‘Kanturk has a great playground with Springers, Agility Equipment, Playhouses, Swings, Roundabouts, Sculptures, Sand & Water Play and Multi-Play Units” says Dad Nigel. The playground situated on the Ballina side of Killaloe, along the banks of the river is a big hit with kids of all ages. It is enclosed and has a variety of equipment including slides, roundabout, swings and a climbing frame. Next to the playground there is fitness equipment for older children and adults and during the summer months, an outdoor heated swimming pool to enjoy. Meanwhile. 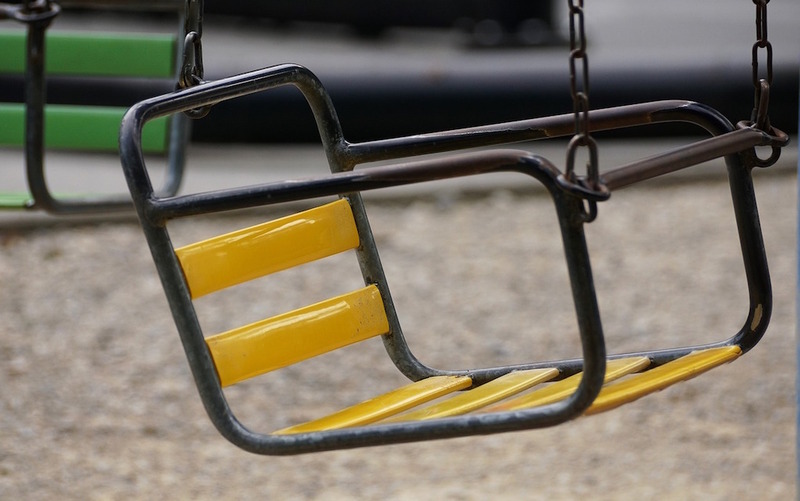 on the Killaloe side of the river, the playground situated next to the tennis courts has various kinds of slides, springer seesaws, swing, roundabouts and the favourite for all – the zip wire! There is also great free parking at both. 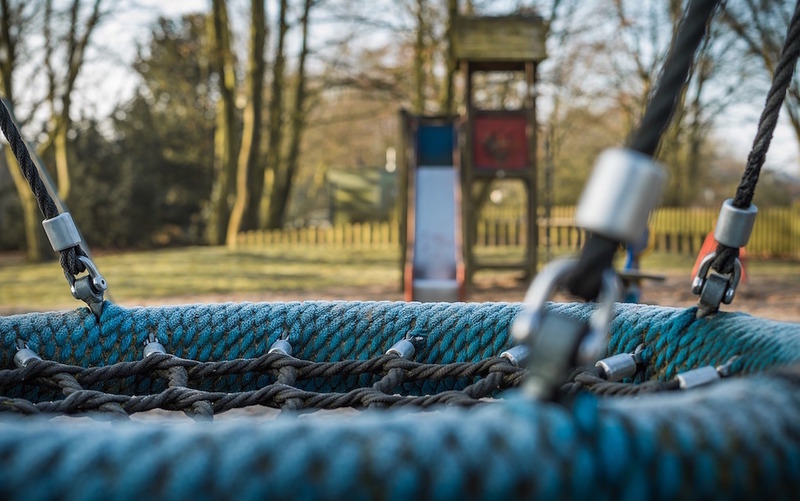 The playground in Fossa is set to the rear of an old church and is surrounded by forest, so there is lots of space for car parking and some lovely woodland walks to take too. 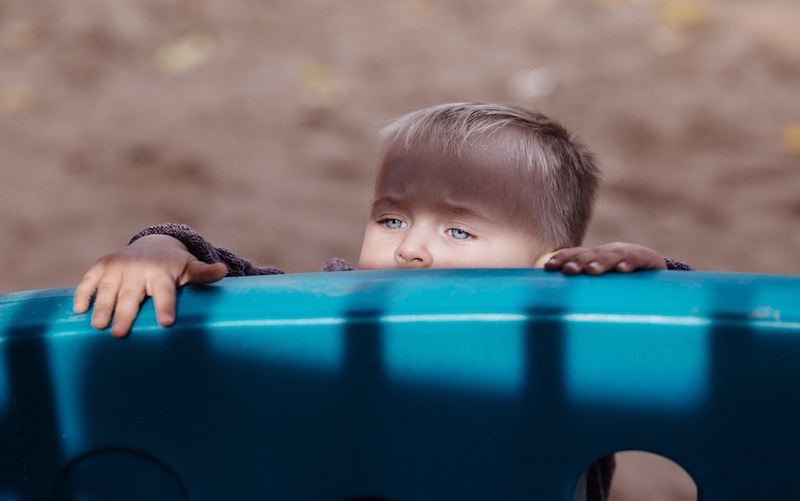 The equipment is modern and includes swings, climbing frame, hop-scotch and rockers and there is also exercise equipment for parents and older kids to use while the younger ones play. Overlooking Rossbeigh Beach this modern playground is a hit for both locals and tourists alike. It has a good mix of equipment including slides, swings, climbing frames and roundabouts and has parking to the side. There are also tennis and basketball courts beside the main playground to keep older kids and teens happy. 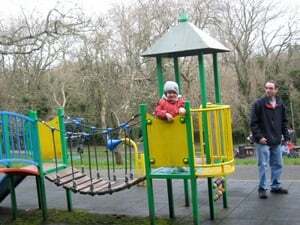 Mum Tina recommended the Lloyd Town Park playground in Tullamore. They have a zip-wire, climbing frames, swigs and slides and there is also a bowling green, exercise equipment and a skate park nearby. It is set in a park of more than 20 acres that includes a water feature, playing fields and picnic benches. 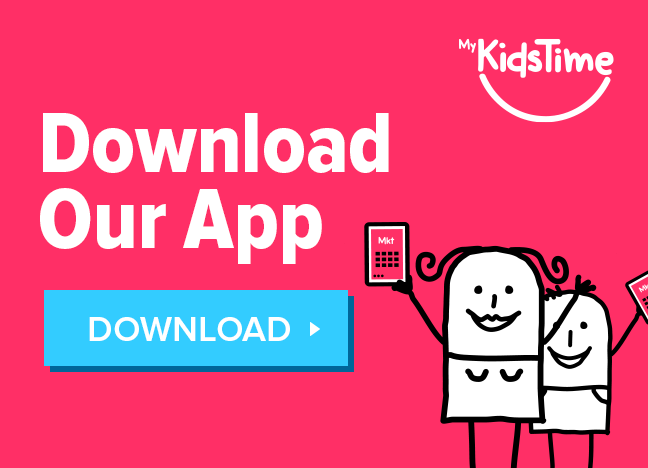 It is suitable for all ages from tots to teens. Have you visited any of these playgrounds in Ireland or have we missed your favourite playground off the list? Please let us know in the comments box below.